Please refer to the below chart for the Omega date code for Vintage Watches. The date code is used to date Omega Vintage Watches. To date your Omega vintage watch, compare your serial number with the number on the chart. 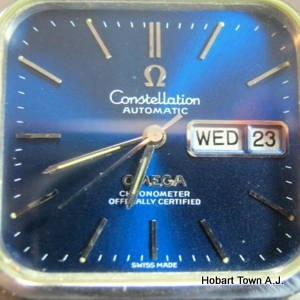 The date corresponding to the serial number is the date of your Omega vintage watch.